We all know how Swachh Bharat Abhiyan has urged us all in keeping surroundings clean. 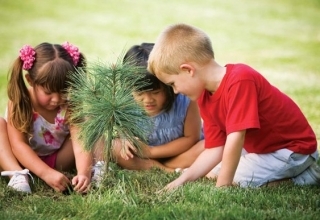 After all, there is so much uncleanliness in our surroundings, that it is a must for us. 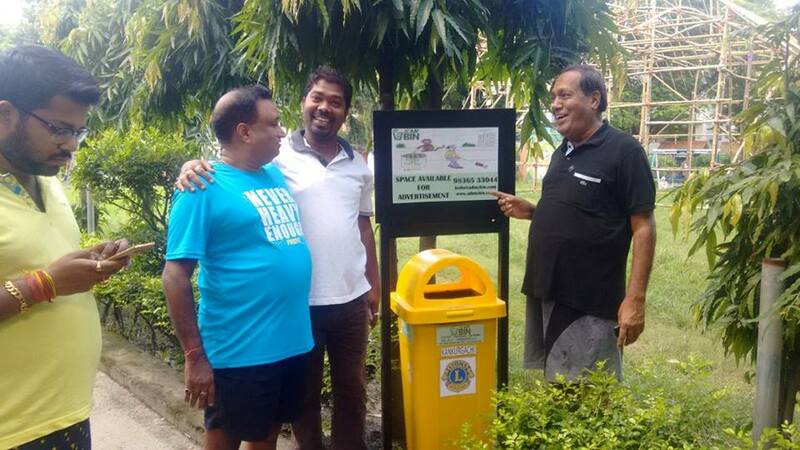 In an initiative to keep the surroundings clean, a Kolkata based company earned Rs.1 lakh. Residents of Kolkata, Joy Pansari and Ankit Agarwal thought that lack of dustbins is what making the society dirtier. 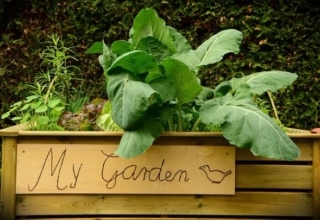 This led them to make a business idea with the help of scalable revenue model with dustbins. And that’s when they launched Green Clean Media Works in which they installed free adbins with advertisement hoardings in societies. 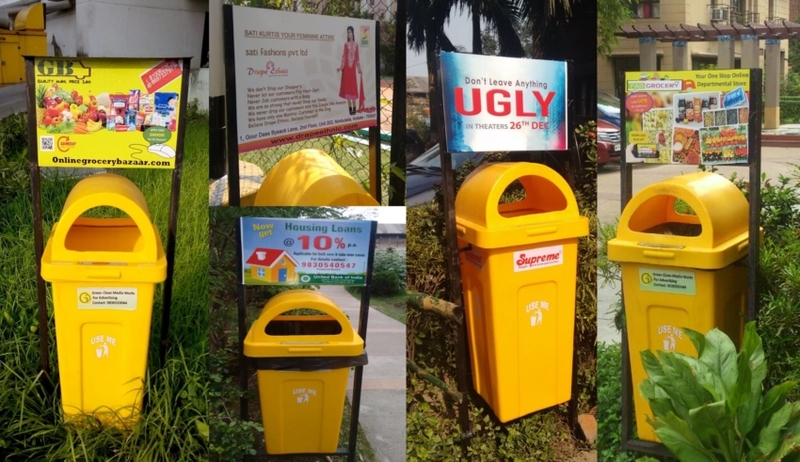 GCMW provides people with a unique option of advertisement on the dustbins that are strategically placed in residential buildings. Till now, they have installed 18 adbins in 15 residential complexes. They offer two different advertisements – traditional vinyl print and a backlit advertising. The vinyl sticker is used to advertise for clients on the advertisement boards of 18*12 inch, 24*18 inch, and a flipper. Backlit Adbins provide in-built LED lights that are placed in different events. Their clients are from different areas like entertainment, banking, fashion, food and various online firms. As per the founders, this initiative is already popular in the USA and UK. But it took them a lot of convincing to get some clients on board. Well, they kept going with the idea and just with 80 bins, they earned a revenue of Rs.1 lakh. Not just that, but their contribution to the society is huge too. After residential complexes, they are planning to put adbins in schools, colleges, stations and bus stops too.